We chose the fogo. 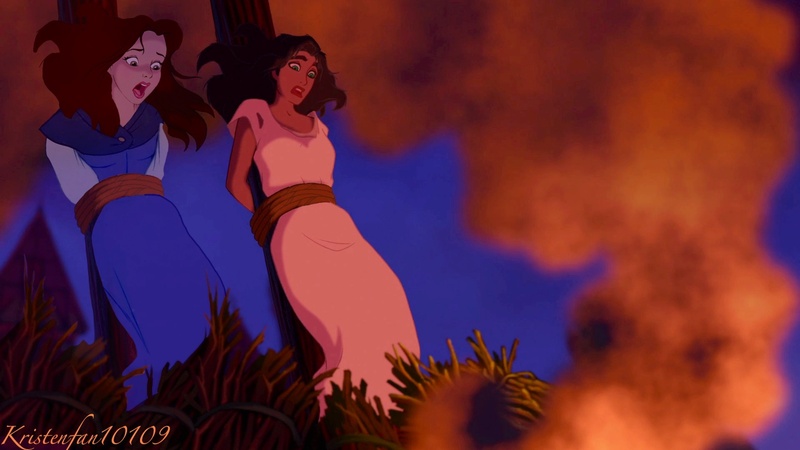 *Promo for Beauty* Belle and Esmeralda are convicted of witchcraft when Frollo gave them one last chance to repent they refused now they are going to be burned alive who will save them?. HD Wallpaper and background images in the disney crossover club.